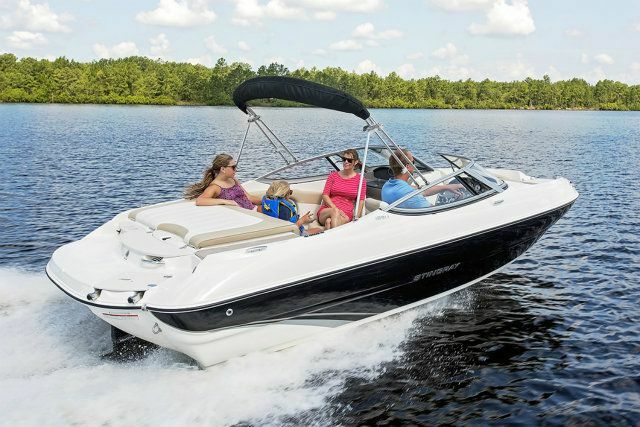 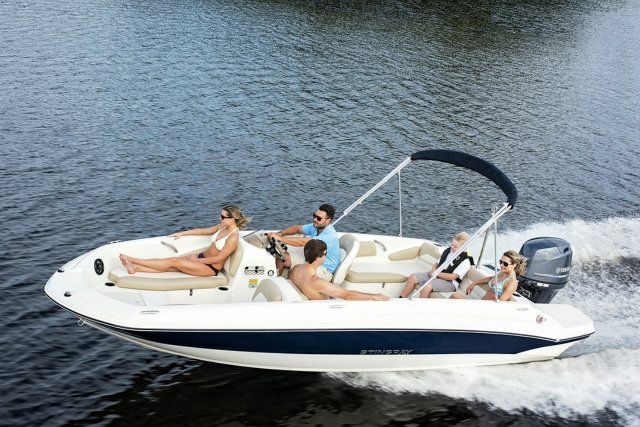 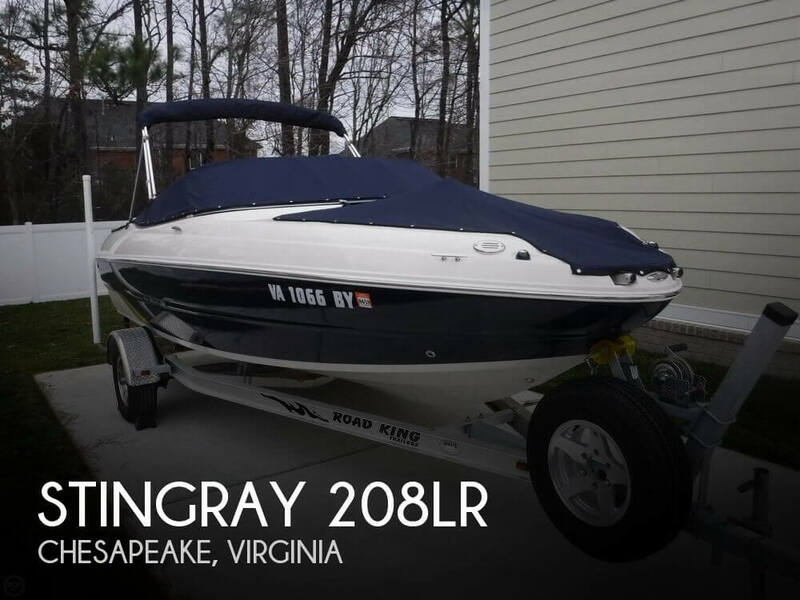 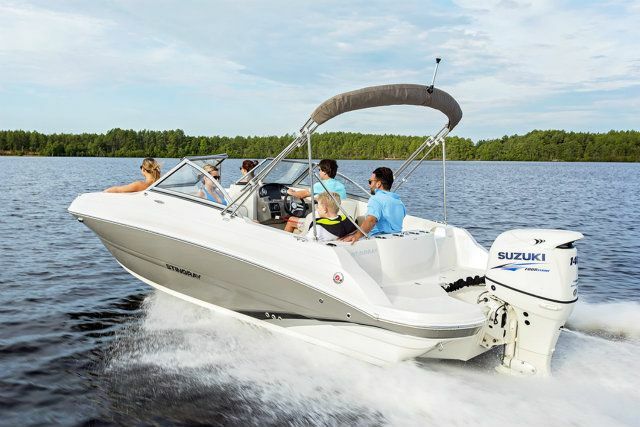 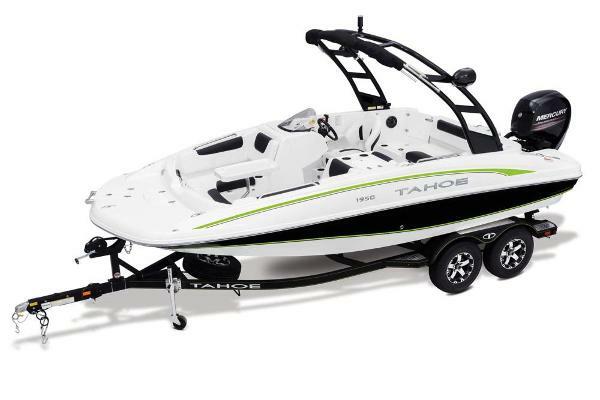 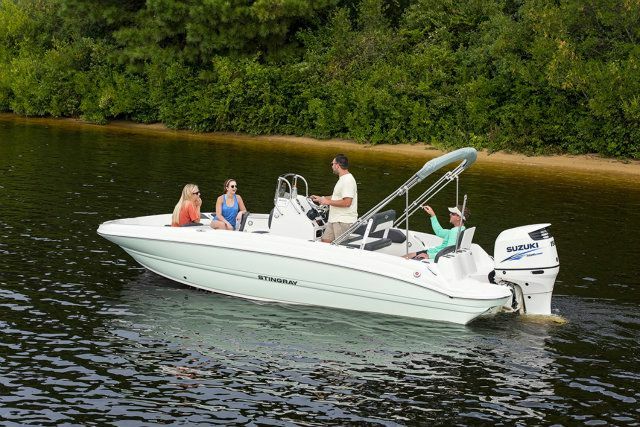 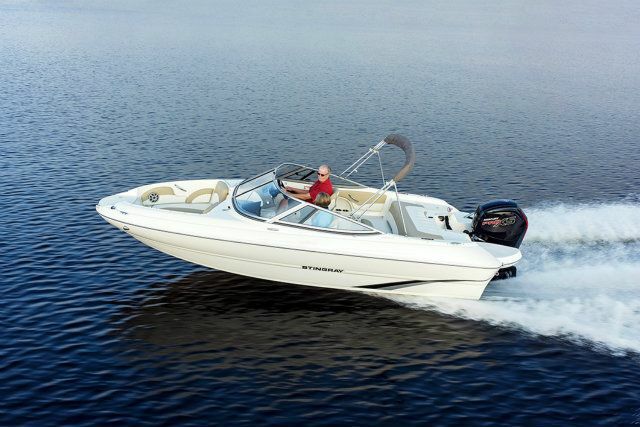 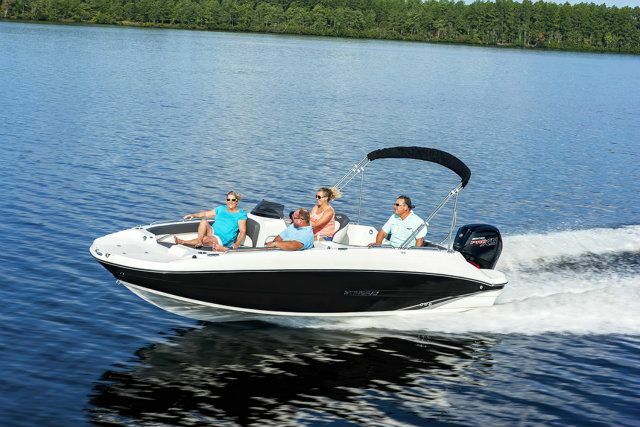 The 215LR offers many family friendly features not commonly found on a boat of its size. 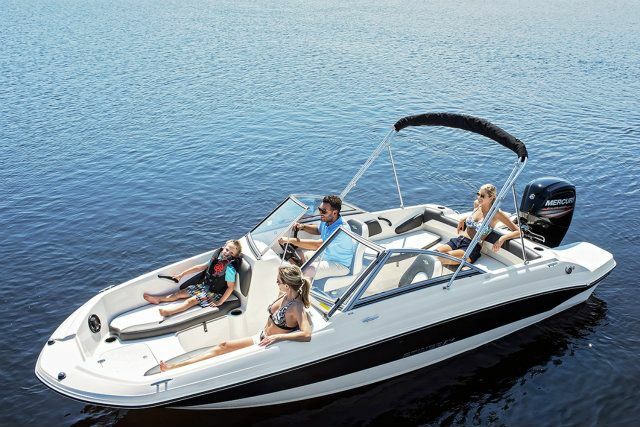 A fully functioning head compartment allows you to enjoy a full day of boating, and it has enough room inside for a quick wardrobe swap before heading on or off the water. 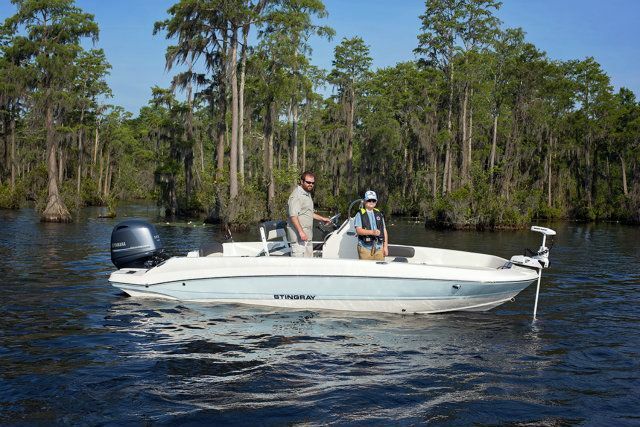 Standard on every 215LR is an abundance of features ranging from the self-bailing cockpit drains to the refreshment center that includes a freshwater sink, removable cooler, and oversized cup holders.